The Original Ugly Betty. 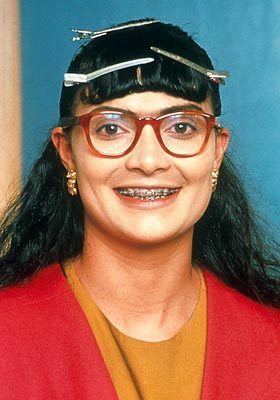 The original Betty from the Colombian show Betta La Fea. Wallpaper and background images in the Ugly Betty club tagged: original betty la fea. Really, really great to see the original. The girl who played betty was actually a model in colombia.. it was such a big transformation! OMG YOU WOULDNT EXPECT FROM THE REAL PREETY GIRL SHE IS ALTHOUGH YOU WOULD NEVER EXPECT THAT FROM HER!!!!!!!!! HAH!! this is like the best show ever , and i am proud of being colombian , and having such a wonderfull creation , made here .